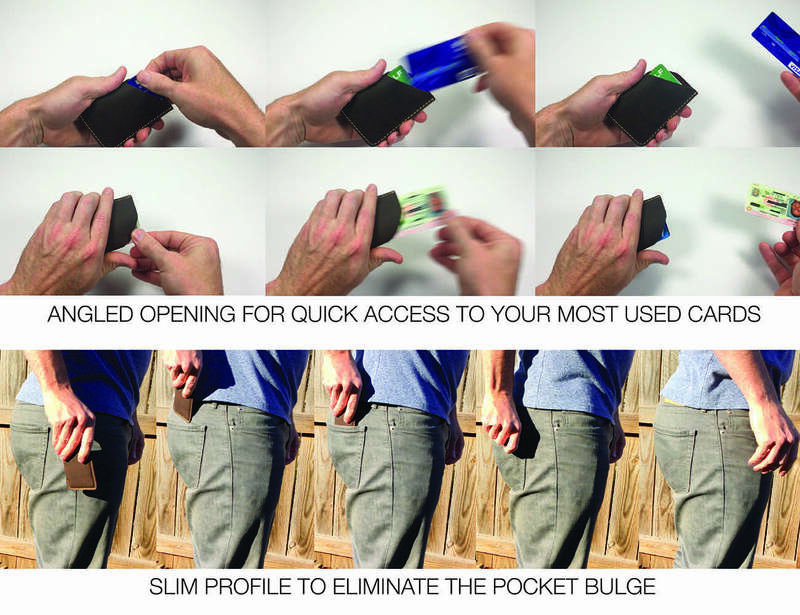 Magnum wallet can hold up to 16 cards and cash. 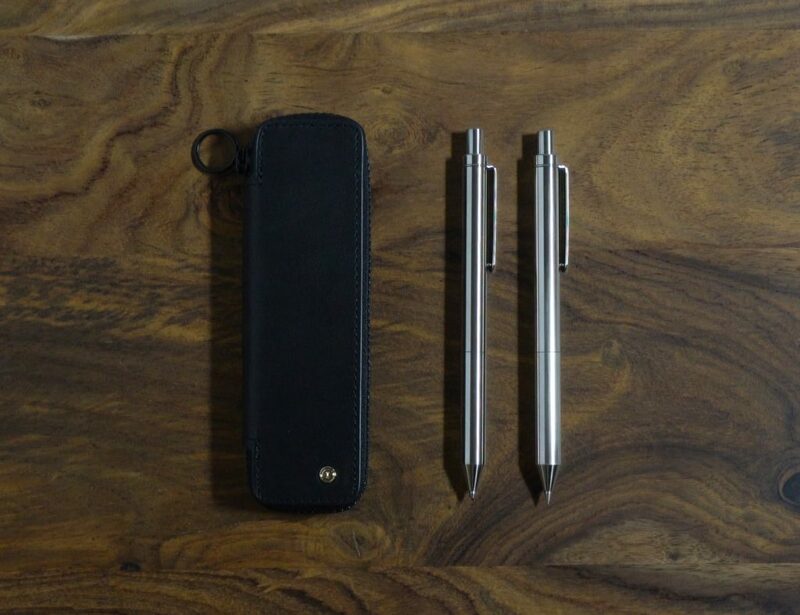 No matter what your style, keeping your wallet tidy and secure is a priority. 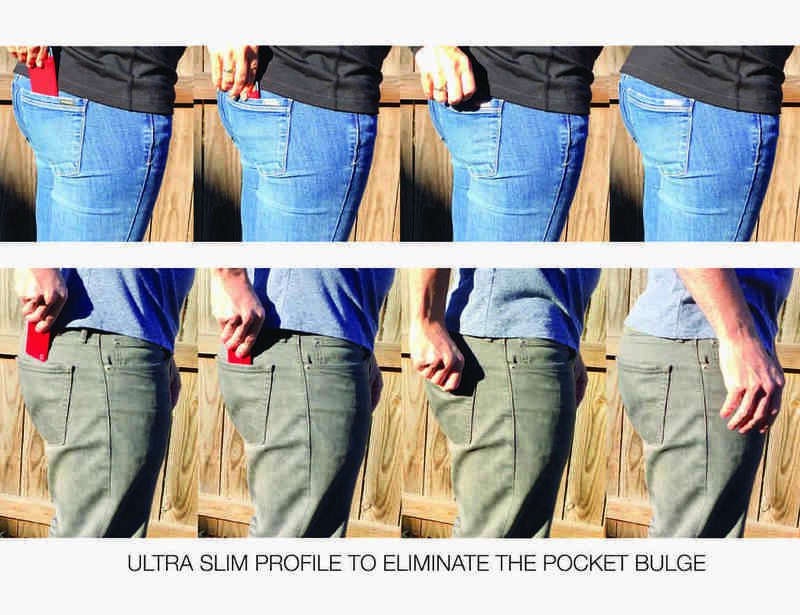 Modern Carry Super Slim Wallets has a solution for any wallet need. 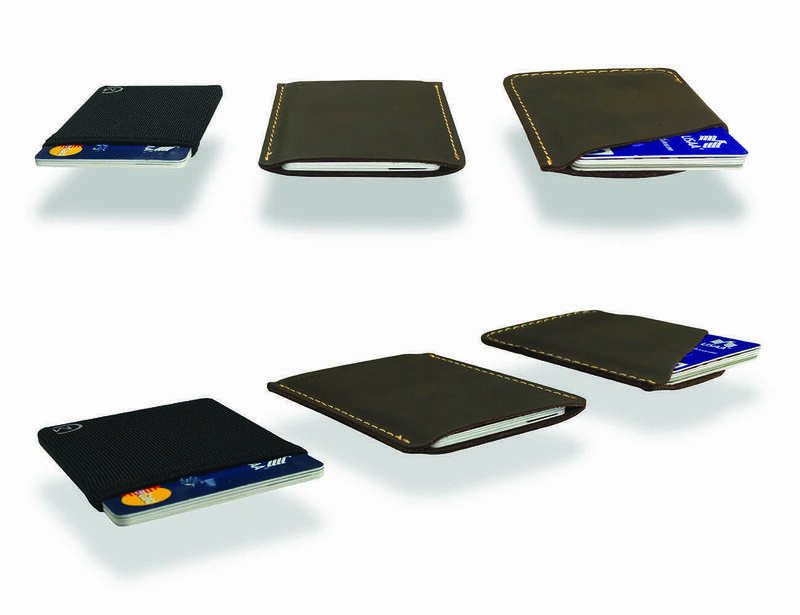 These wallets were designed to make your most used cards as accessible yet safe as possible while providing a thin and slim profile. 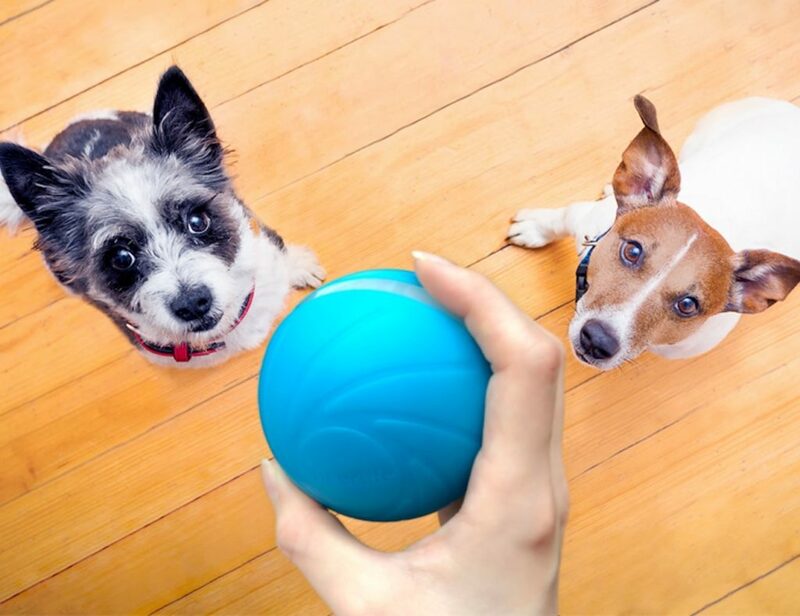 The Ultra Thin model uses four-way stretch fabric to hold anywhere from two to 24 cards with a strong hold. 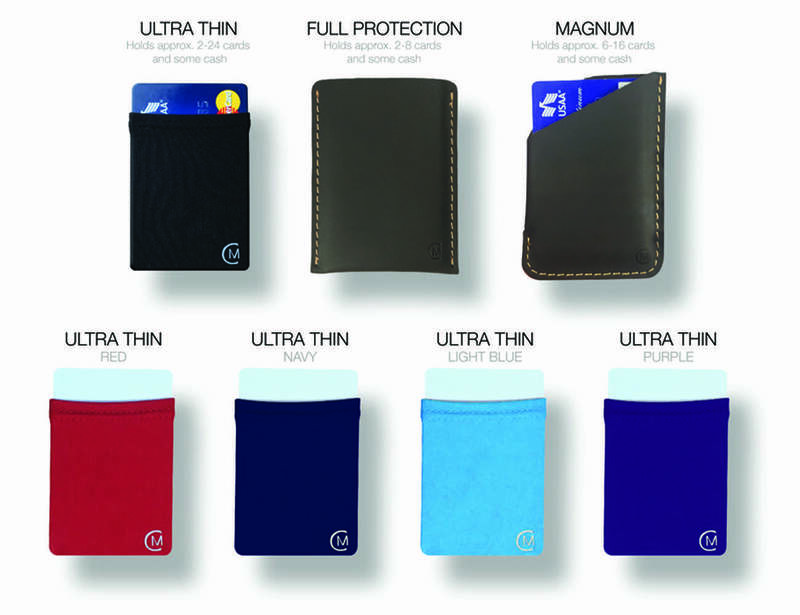 The Full Coverage and Magnum wallets are both made of a single piece of premium leather and each can hold two to 8 cards. 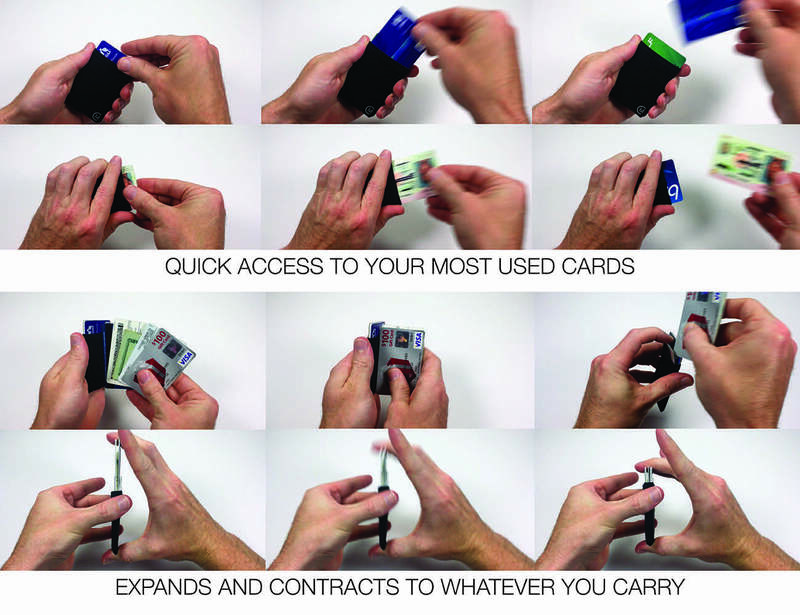 The former keeps all of your cards and cash hidden and reveals them when you push the bottom. 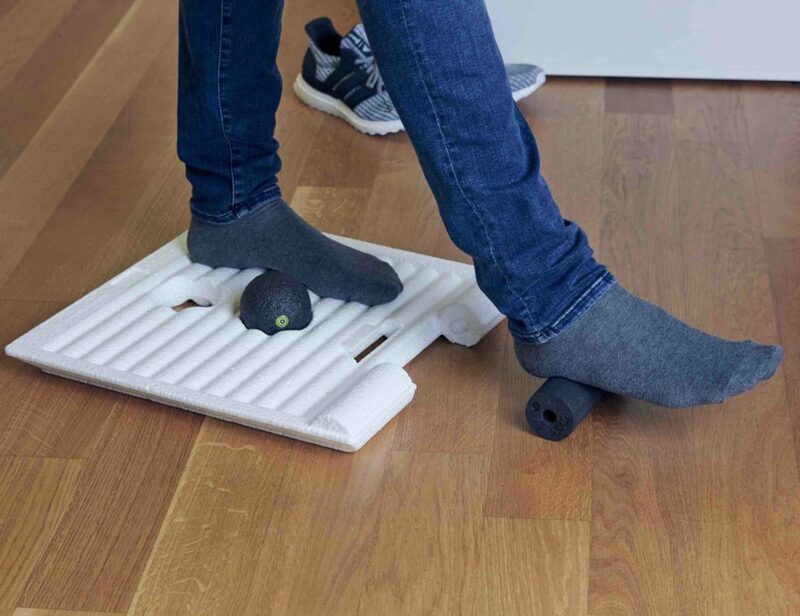 The latter has an angled opening for the ultimate convenience. 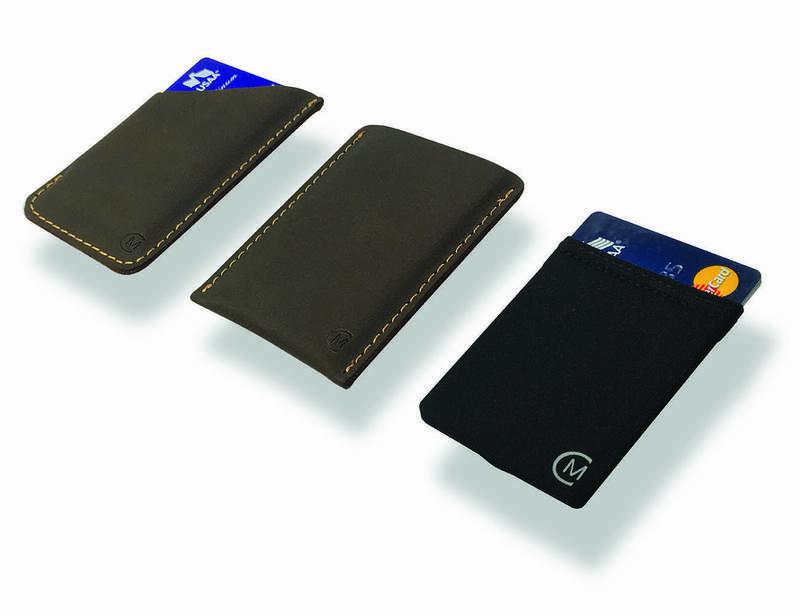 Regardless of your choice, each of these three wallets will make sure your cards are always safely at your side. 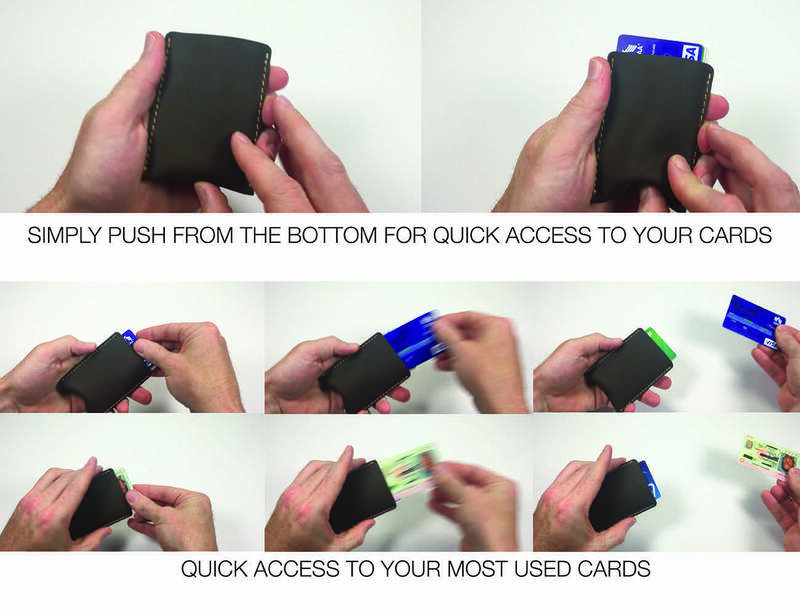 Three wallet options all keep your cards and cash ultra slim.